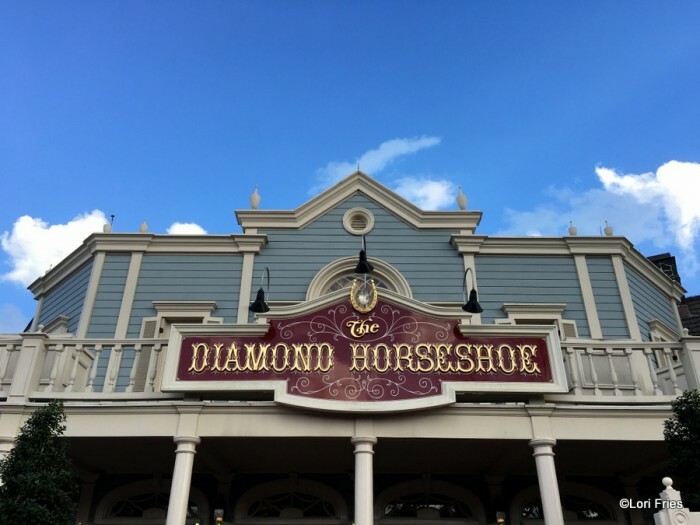 The Diamond Horseshoe in Magic Kingdom’s Frontierland at Walt Disney World has had a bit of an identity crisis over the years. 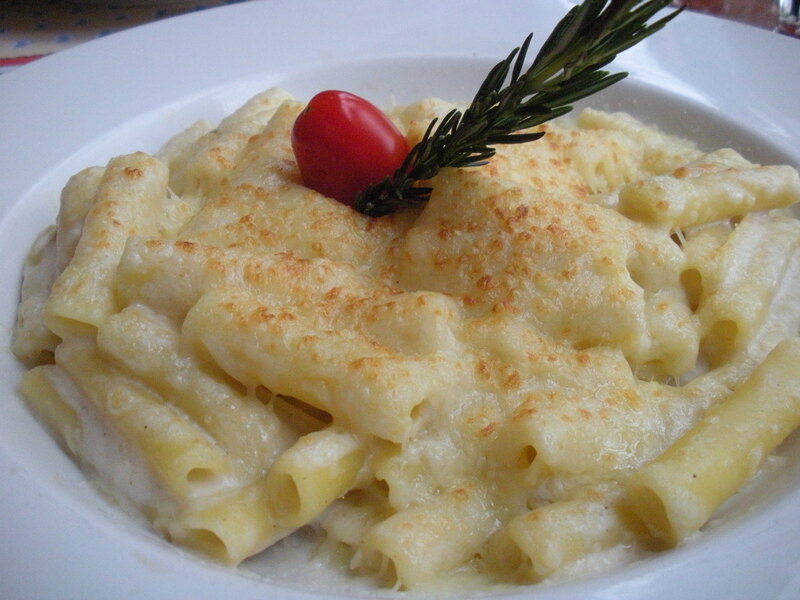 Formerly a seasonal counter service spot, the restaurant is now a seasonal table service location. 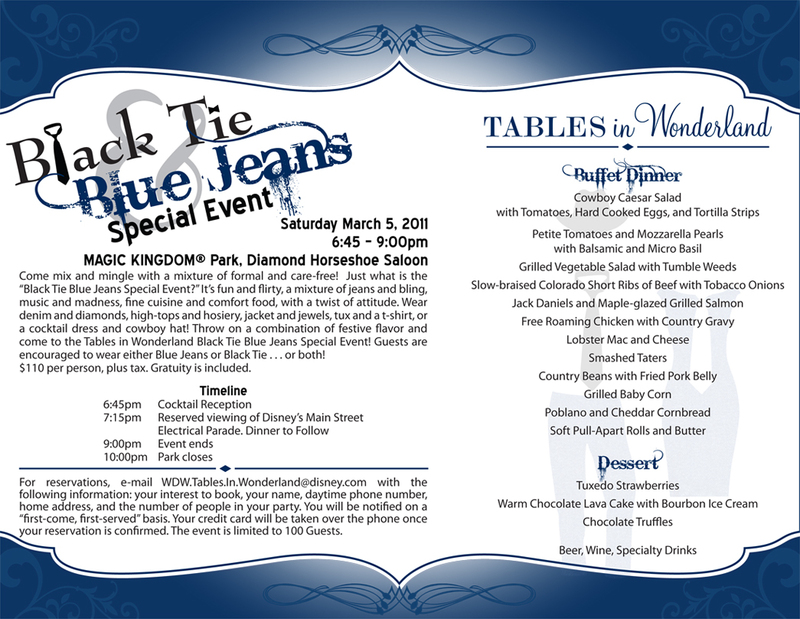 And while Diamond Horseshoe was once home only to an all-you-care-to-enjoy platter (which began as a temporary offering back in 2016), it was announced that beginning May 16, the menu would also include some a la carte options. 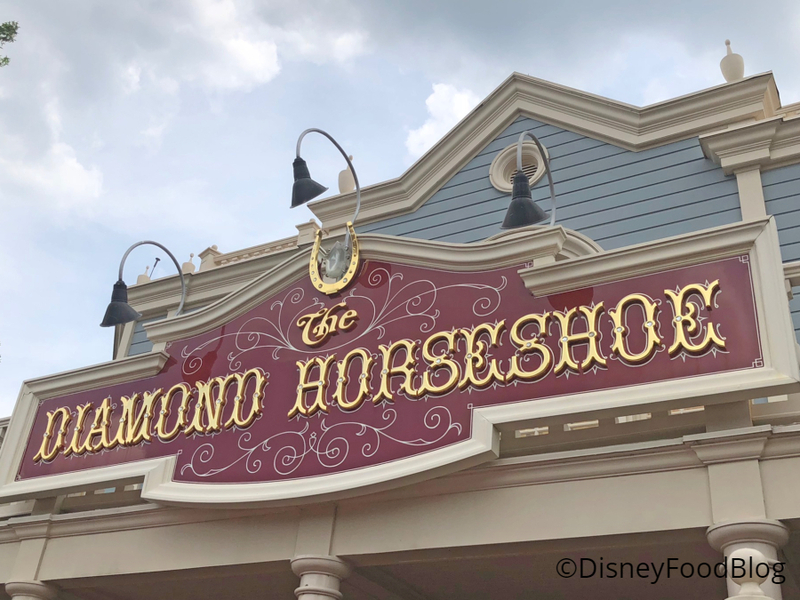 And that’s where Diamond Horseshoe stands today: it’s open seasonally and with limited hours (typically 1PM to 7PM), serving table service eats with both an a la carte and all-you-care-to-enjoy menu. 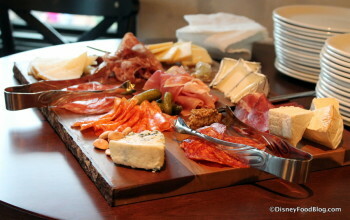 And with the advent of the 2018 Disney Dining Plan’s alcohol-included policy, diners can now enjoy a glass of wine or beer with their meals as well. 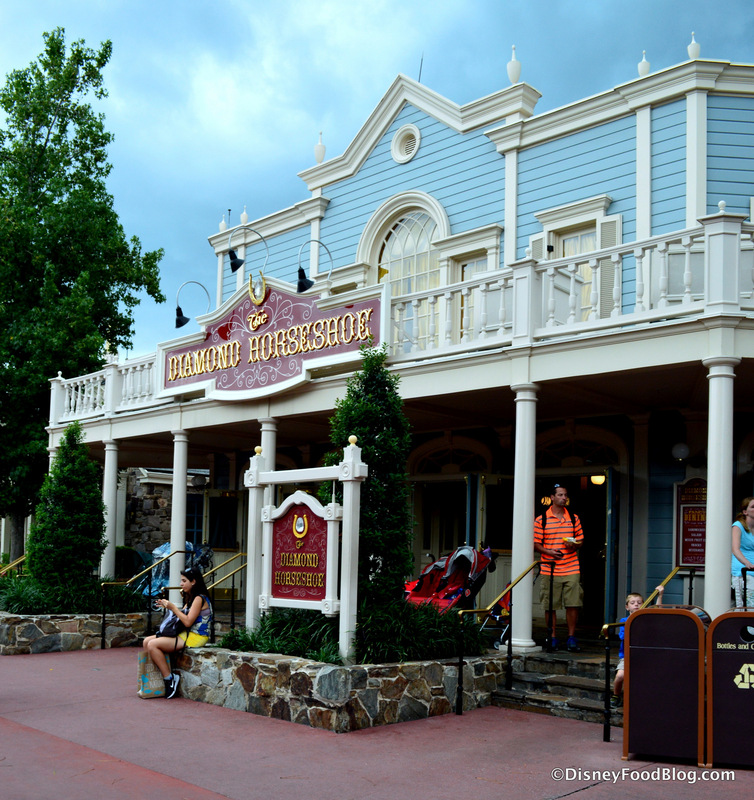 But with the cycles of Diamond Horseshoe’s menu life seemingly always up in the air, this Magic Kingdom staple has maintained its Old West style and laid back atmosphere. 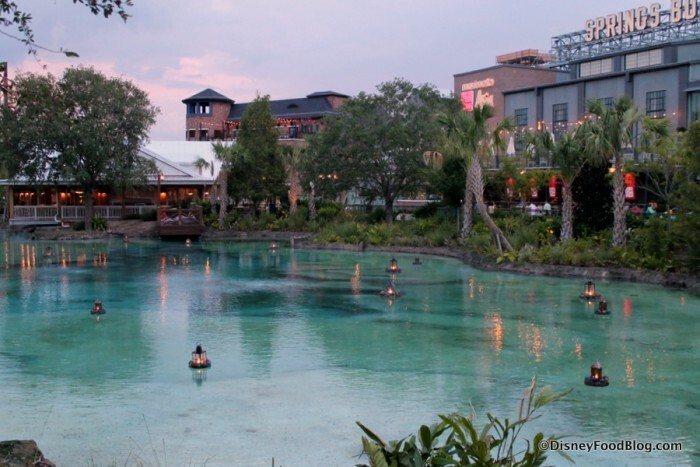 And after my most recent visit, I might say that’s the best thing Diamond Horseshoe has going for it. Diamond Horseshoe is a rootin’, tootin’ kind of spot, holding fast to its frontier styling in Magic Kingdom’s Frontierland. And we love it for that. 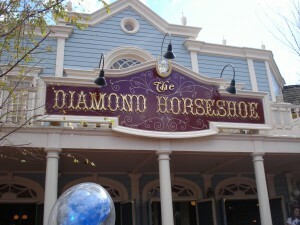 The last time we visited the rarely-open Diamond Horseshoe in Magic Kingdom’s Frontierland was last summer. Since The Diamond Horseshoe is only open seasonally for lunch (and very rarely for its buffet dinner during the absolute busiest weeks of year) it can be tricky to try it out. 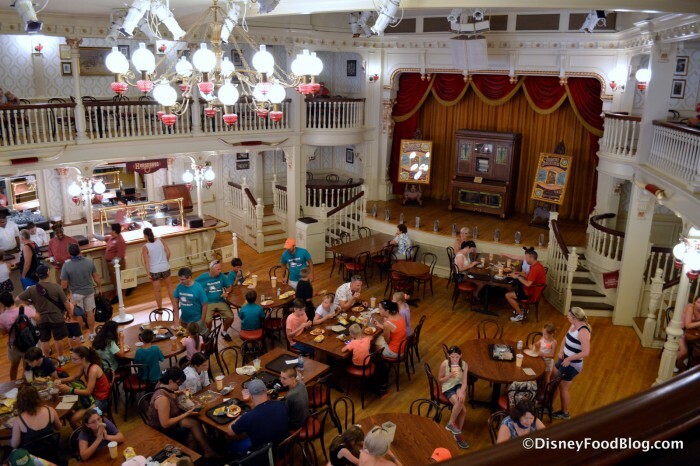 But with Liberty Tree Tavern closed for its current refurbishment — and therefore taking one Magic Kingdom lunch option off the table — it has been a wee bit easier to stop by the ol’ (dry 😉 ) saloon these days. True, by and large folks are getting ready to head back to school if they haven’t already (Where the heck is this summer going, by the way??? ), so the peak crowd days of the this summer season are suddenly behind us. But you never do know when The Diamond Horseshoe doors will open again, and you’ll want to be ready when they do! So, back inside the Horseshoe we go! Howdy! Round up your crew for the annual Thanksgiving at the Fort! 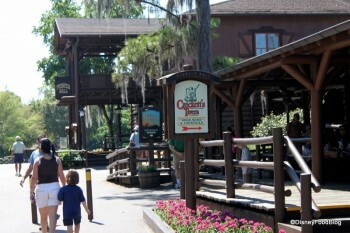 Fort Wilderness Resort and Campground will host countrified meals on Thursday November 24, 2011. 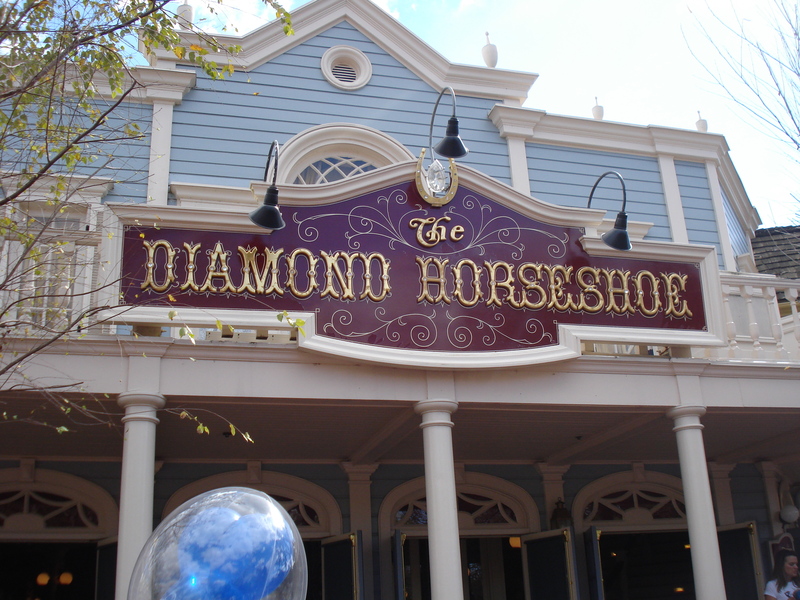 And the Diamond Horseshoe will open its doors for table-service and counter-service meals on Turkey Day as well! Yee-haw! 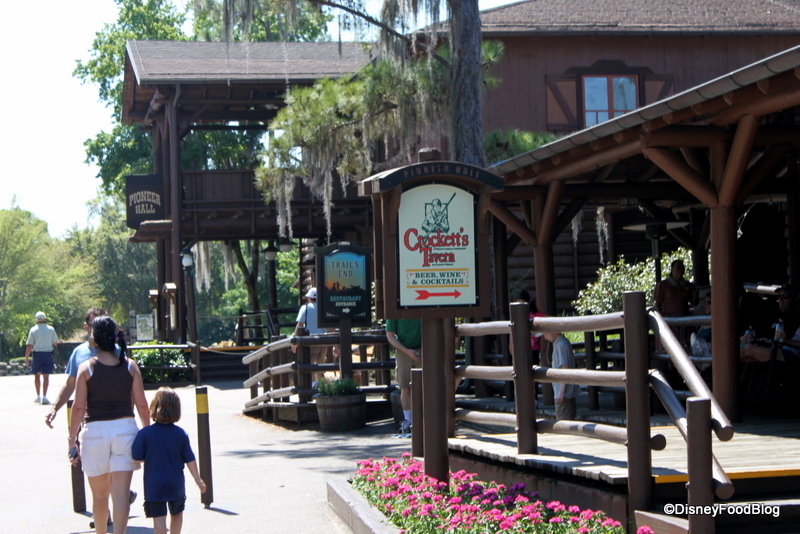 Mickey & Minnie (and some of their favorite friends) invite you to dine with them at the ranch. 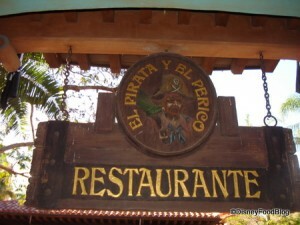 Look for Minnie, Pluto, Goofy, Donald, Pocahontas, Meeko, Country Bears, and Chip & Dale. (Characters are subject to change.) 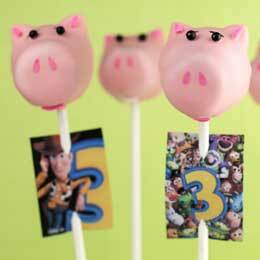 At this hoe-down you’ll hoot ‘n holler with the live entertainment including a country band and Trevor the Trick Roper. This outdoor event rolls out an all-you-can eat buffet of comfort foods in an outdoor, covered pavilion where you’ll be seated family-style with other guests. After you wrangle up some good grub, kick up your heels and dance away those calories! 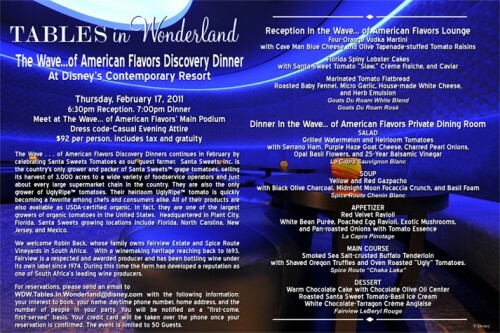 Cost: $110 per person, plus tax. Gratuity is included.